For the award-winning author of The Great War and Modern Memory, as for many men of his generation, the experience of combat changed everything. 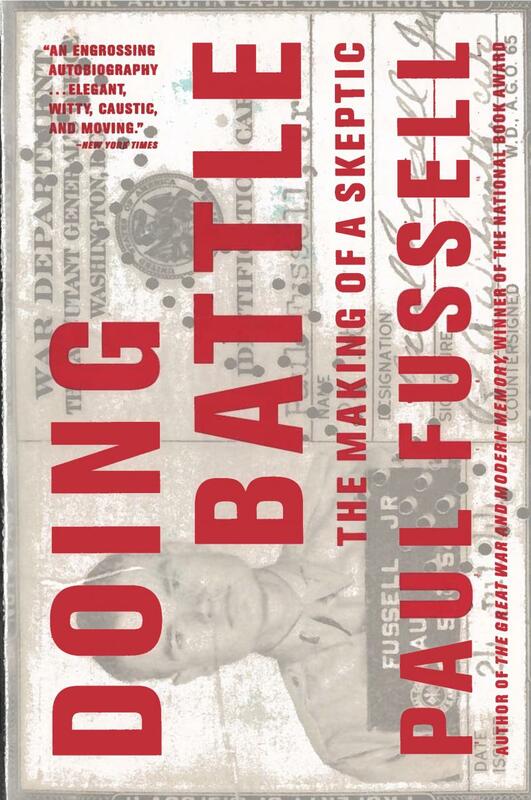 In 1945, at age twenty, Paul Fussell led a platoon into battle in southeastern France - and "was ill treated by members of the German Wehrmacht." While recoving from his wounds, Fussell resolved never to take orders again. Doing Battle reveals how he kept his vow, even as it illuminates America's own search for identity in the second half of the twentieth century.